A NEW TANGOSPINNER UPGRADE PART TO BE RELEASED SHORTLY.... WHAT ? ...NO....IT´S NOT A SUBPLATTER WITH MESSI´S FACE :-) ....JUST KEEP TUNED ! 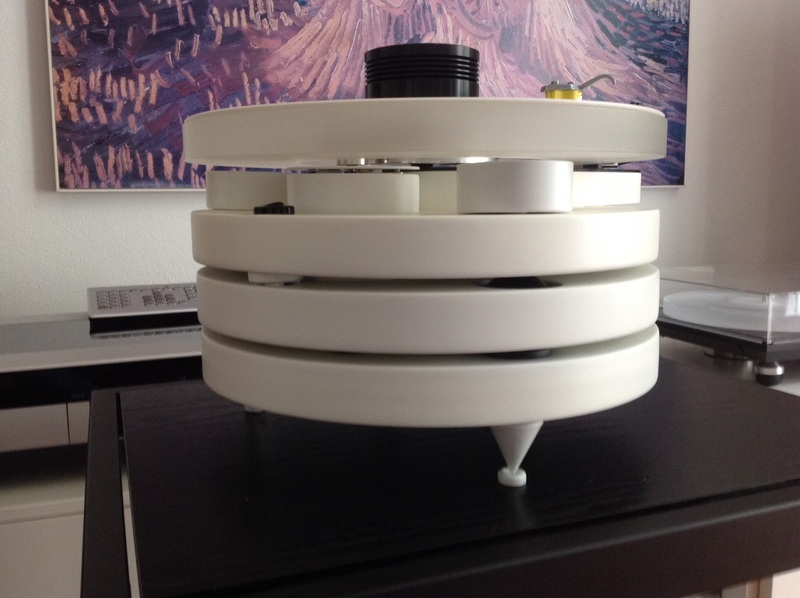 "My RP1 sounds much better with double belt/pulley and subplatter.It is a wonderfull upgrade! Thank you so much." "Feedback Canaro Kit From Italy: I bought it with the idea of building everything on my P25, but then I came into a Rega P3 that needed help and I decided to grant him a new life. Since it was pretty much destroyed, I decided to re-build it from scratch and in order to do so I took the cue (aesthetically) from another, lesser known, English record player. I took its concept to the extreme and I completely divided the record player level from the engine one. Hereafter you can see how the rubber balls allow the out-and-out turntable to be totally decoupled from the motor group (filled with lead balls, so as to have an "important" weight). Your kit, plus a Denon DL 103 modified with a graphite body, a Michael Lim counterweight and an acrylic platter (Tizo Acryl) did the rest: a masterpiece of a turntable worth some thousand euros. :-) I did all by myself (except the wiring of the arm and the change to the cartridge) so I shouldn’t say this but… it is really awesome! " 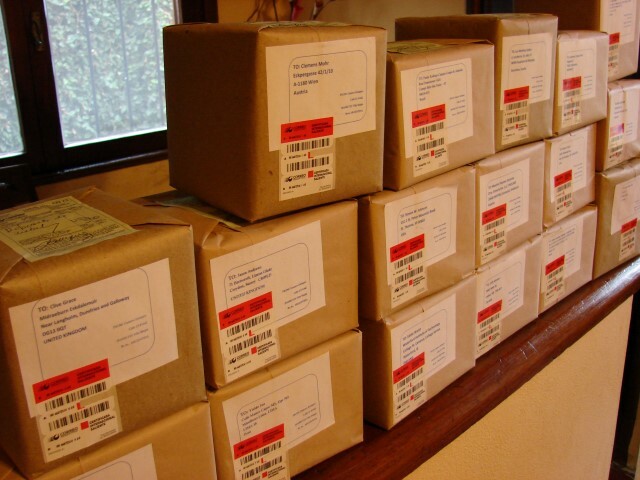 One of the last "preorder-sale" shipped batches is already on its way.